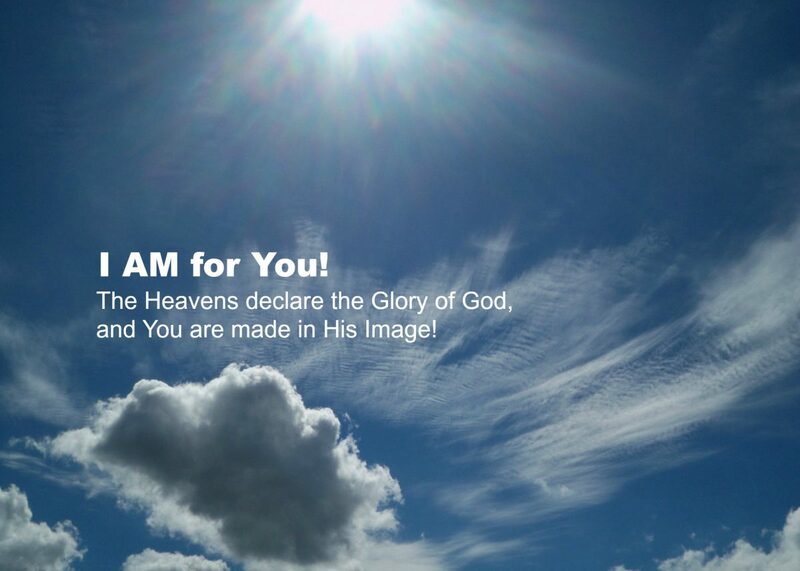 Reality check… I am not God – I AM for You! He wants you to lean on him. If we could do life on our own there would be no reason for a savior. I agree with you 100%. I have no idea why I can go from relying on myself, being in crisis, being helpless, trusting Him, he rescues me, I develop confidence in Him, then I go back to relying on myself again. I do the same. I always go back to relying on myself. It’s always scary to think of surrendering all to God, but when we do—He wows us with things we never imagined possible. Thank you for your comment. I agree completely. Interesting not sure what to make of such a comment. I’m not sure how we would discuss this. There are some aspects of what you said that are simply part of the human condition but then you go on to talk about some things that may be impossible to avoid or achieve. I think that I simply find your perspective to be interesting. We will need to wait and see what happens next. I do the same I think over everything. Previous Previous post: Is there enough evidence to convict Jesus as God? Next Next post: Phoenix rising?